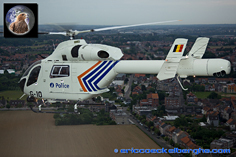 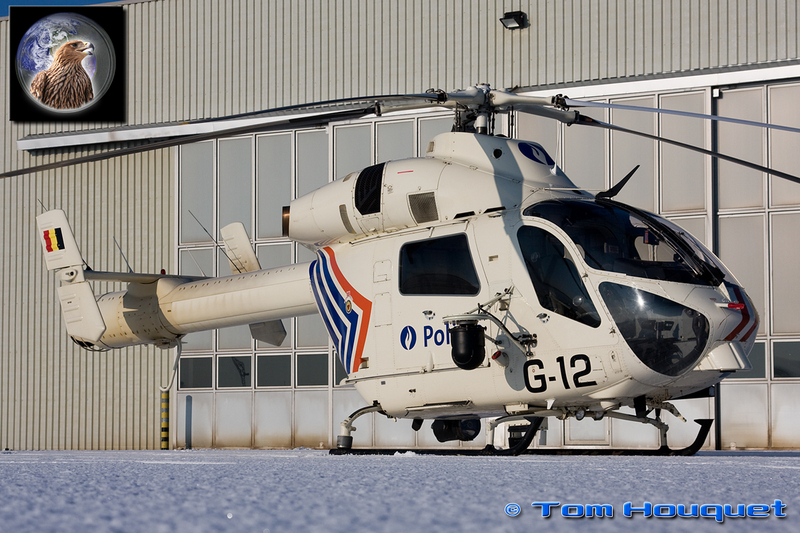 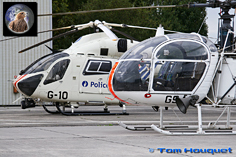 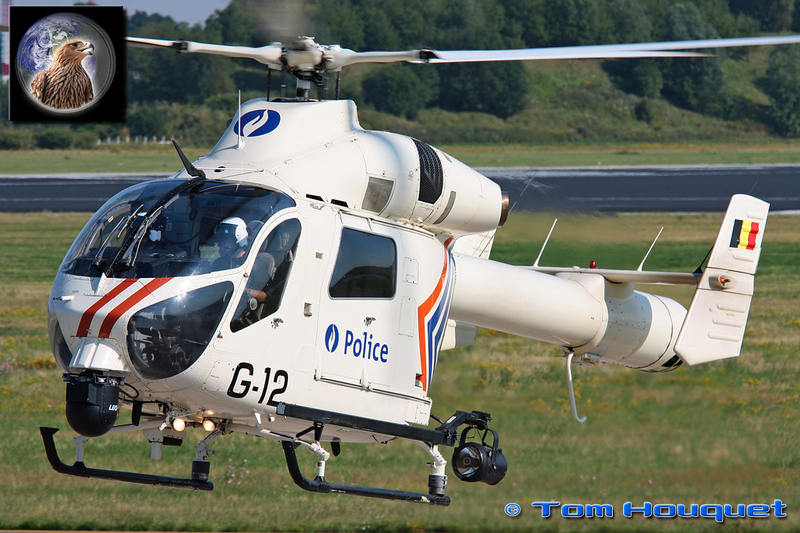 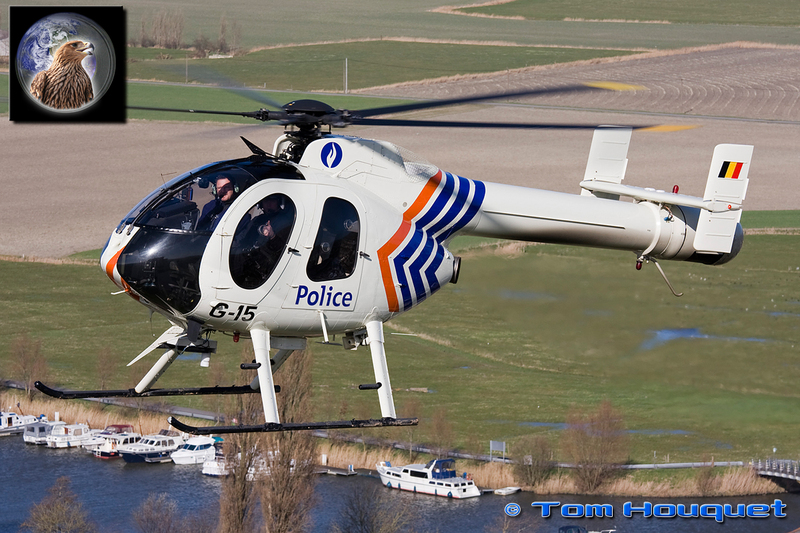 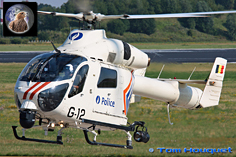 In 1993 the Belgian Gendarmerie, later changed to the Belgian Federal Police, formed it’s own independent Air Support Unit. 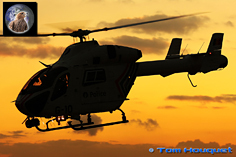 The main task is to support Police ground units with an eye in the sky. 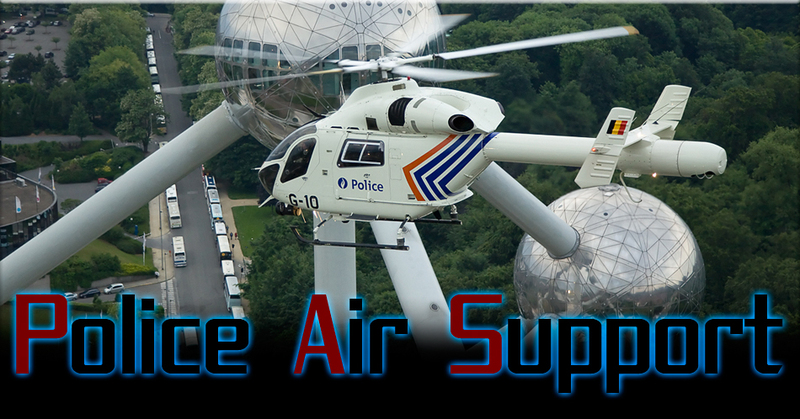 Based at the military base of Melsbroek, the unit is located close to the major Belgian cities Brussels, Antwerp, Charleroi and Liege. 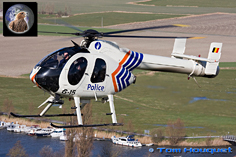 The unit started flying with Alouette II and Puma helicopters and Britten Norman Islander. 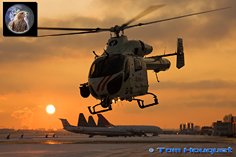 Today they operate a fleet of three dual engine MD900 and two single engine MD520N NOTAR helicopters and two Cessna 182 aircraft. 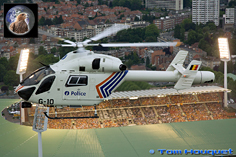 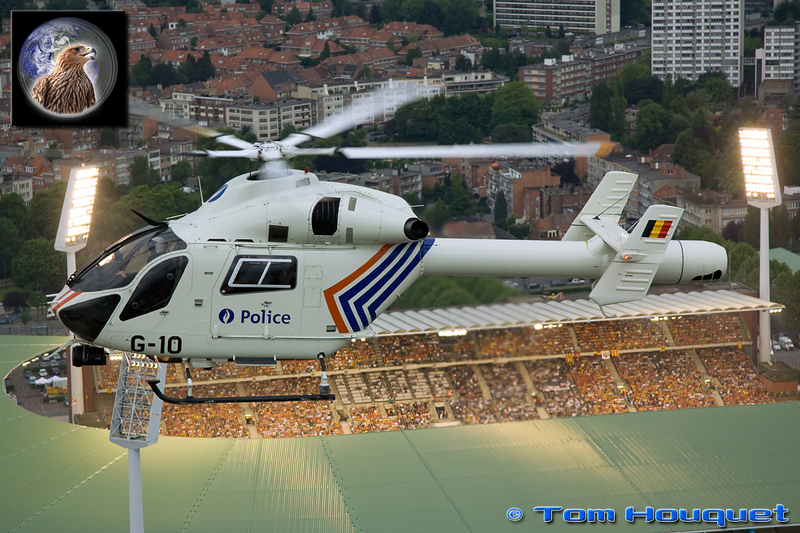 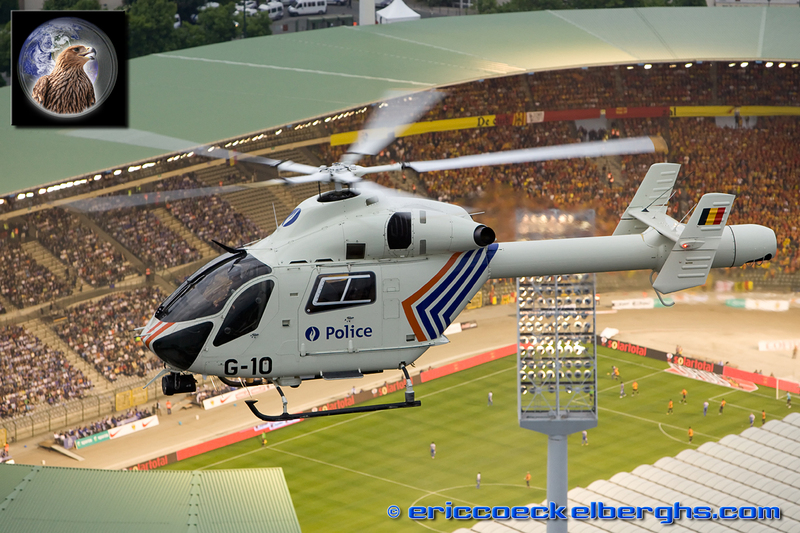 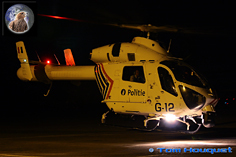 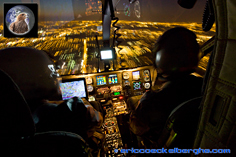 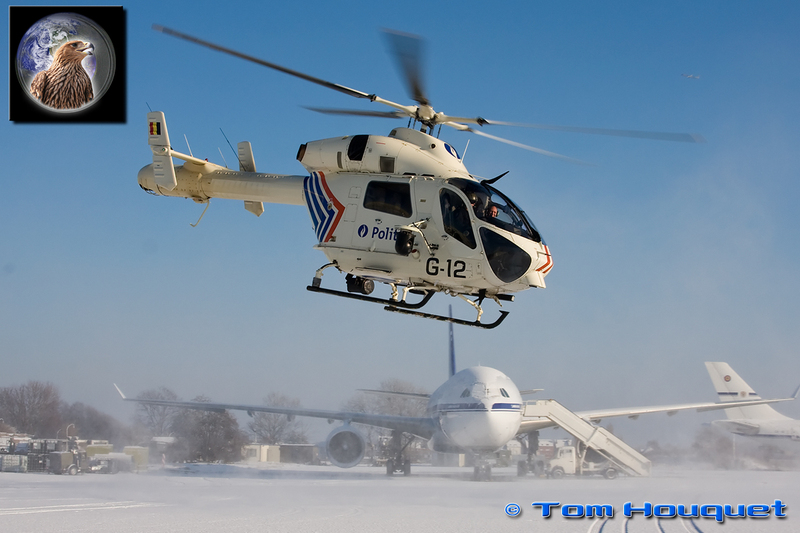 The main tasks are providing aerial support to the local police forces on the ground for the whole Belgian territory, for example during police operations, demonstrations, car/home-jacking, prison brakes,… They also operate for mass events like bicycle races, soccer matches and large summer music festivals providing aerial overviews of the traffic. 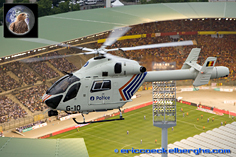 With the high-tech camera equipment they have a sharp vision of what’s happening on the ground, and zoom in onto details like car number plates. During nighttimes they can rely on the highly sensible Infra-red function of the camera and the search light. 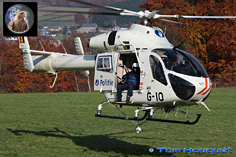 Because the cameras are so useful, they are regularly asked to help search for missing persons with great success, already saved many lives. 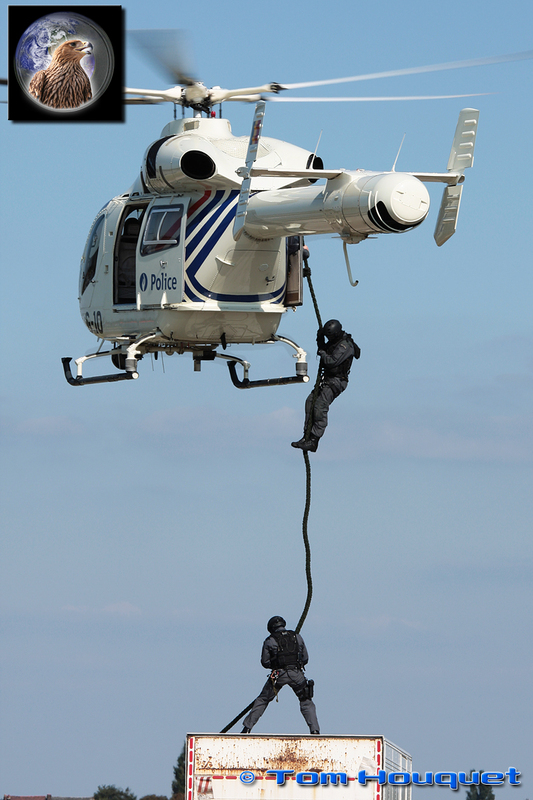 The Special Forces also work together with the Air Support Unit and can perform droppings on top of buildings, fast rope or rappel. 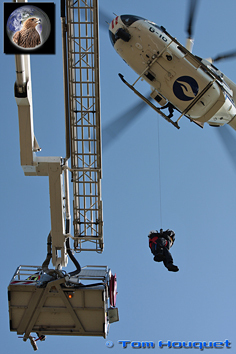 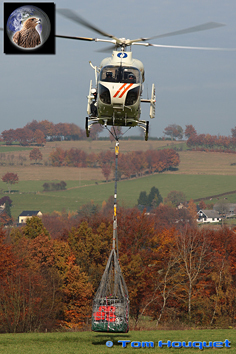 The unit also performs under-load cargo sling, winching and Bambi bucket. 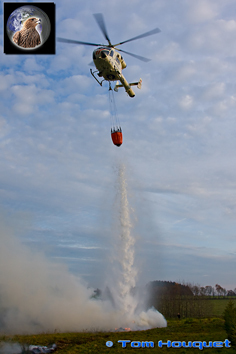 The latter being a large water bag carried under the MD900 to extinguish forest/heathland fires or large industrial fires. 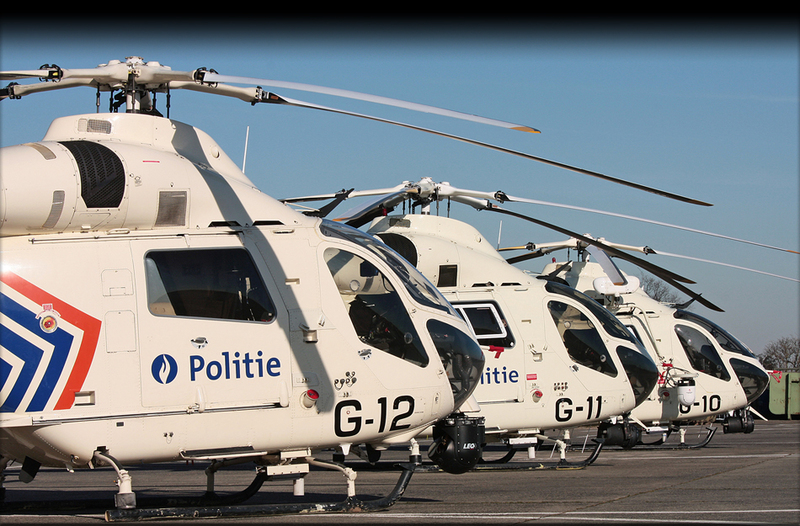 The unit has a total of about 40 people in service, being Pilots, TFO (Tactical Flight Officer), Maintenance crew and staff personnel. 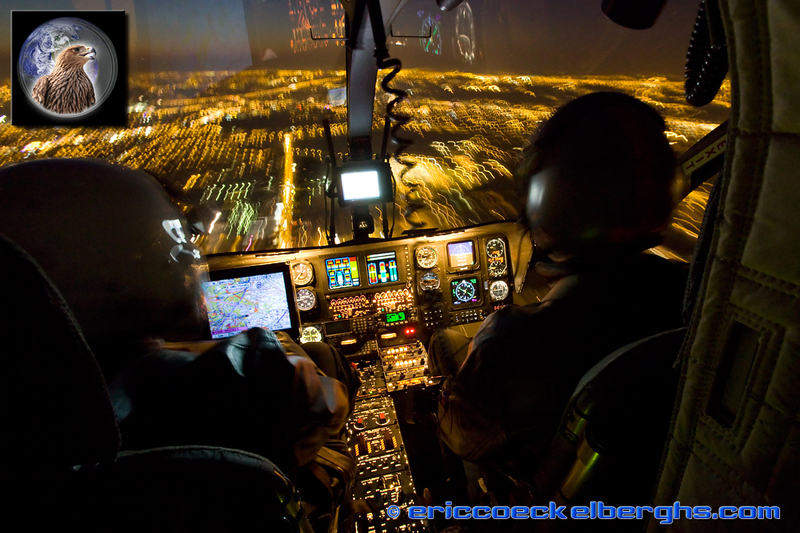 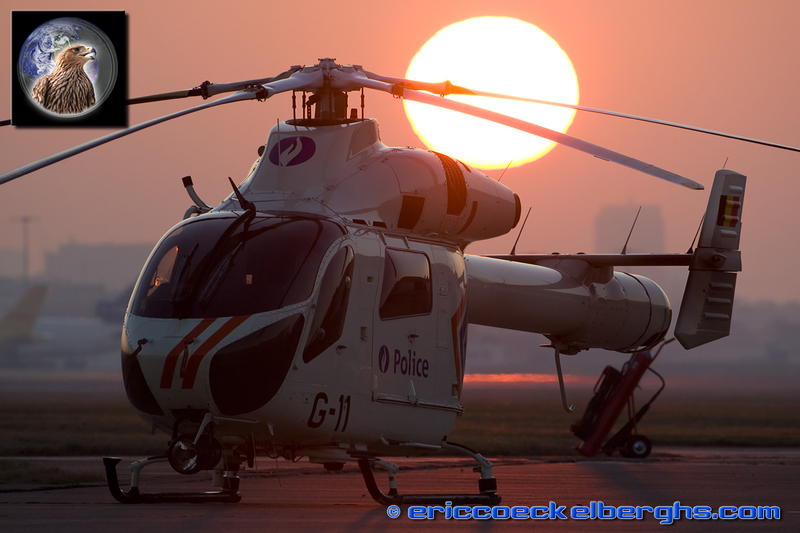 Crews of three persons (Pilot, TFO and technician) are stand-by 24 hrs a day and 7 days per week. Between 6AM and 10PM they can be in the air within two minutes when needed. 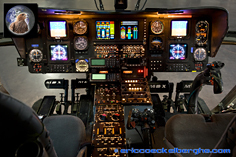 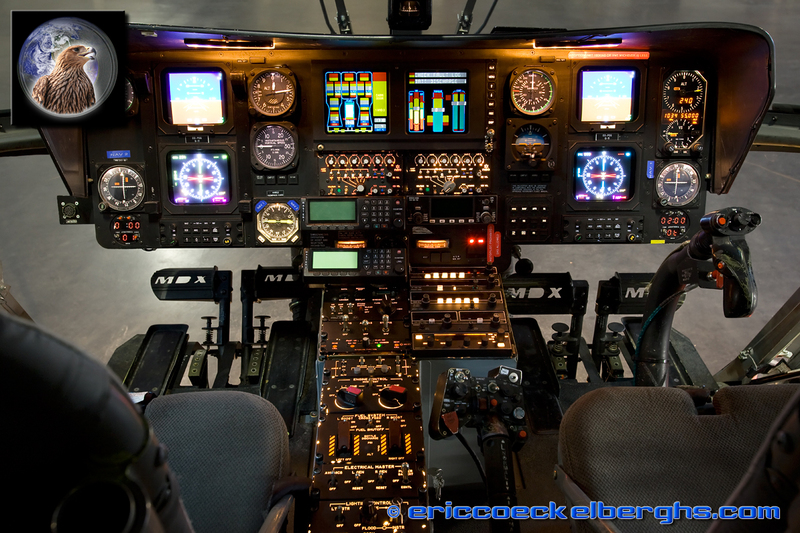 A standard flight crew exists of a pilot sitting on the right side of the cockpit, a TFO on the left side and if possible another TFO or local Police officer in the aft cabin. 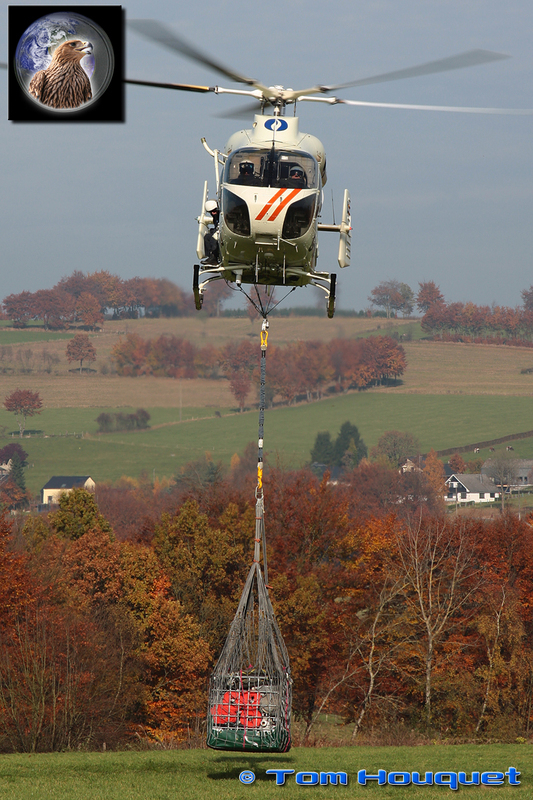 The MD900 is the helicopter of choice to perform most of the flying work as it has two engines, allowing them to fly over city centres. 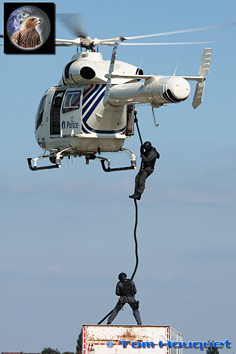 The helicopter is equipped with a NOTAR (No Tail Rotor) system which makes them very silent in comparison with other helicopter types, minimizing the nuisance. 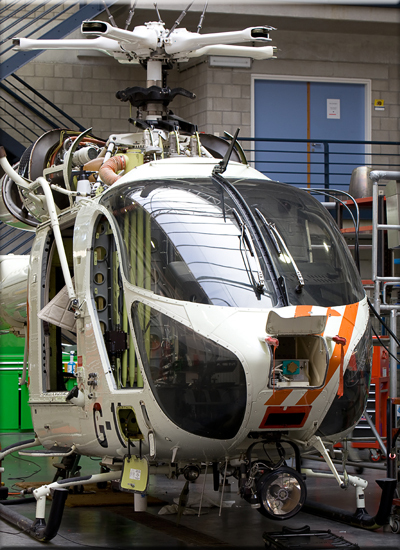 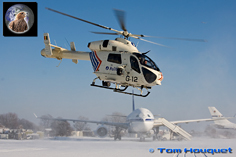 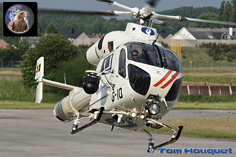 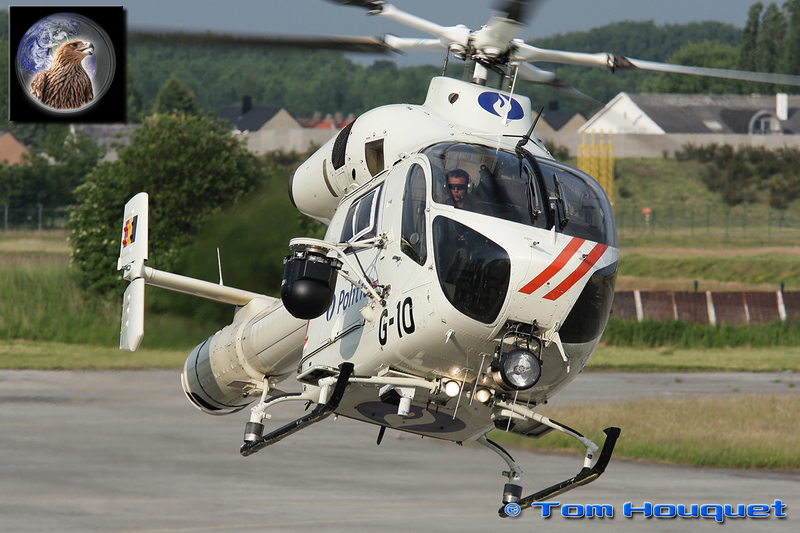 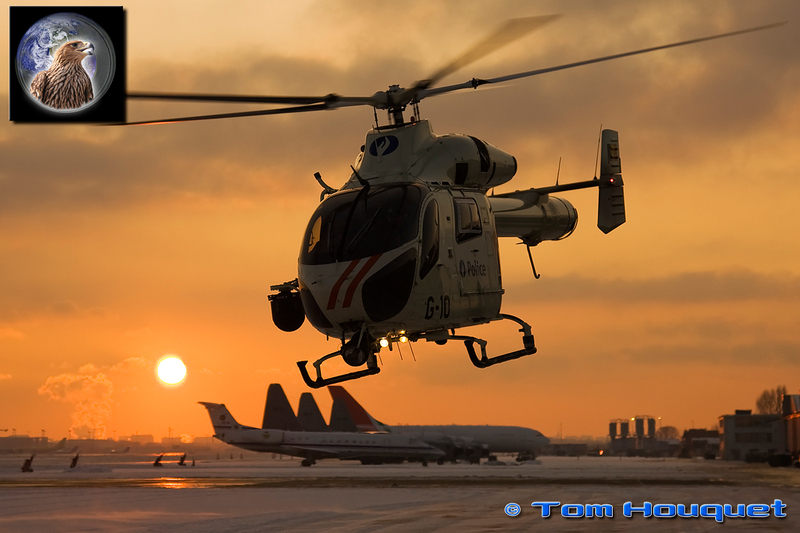 The smaller MD520N helicopters are mostly used for mass events, like cycling tours and for Environmental controls. 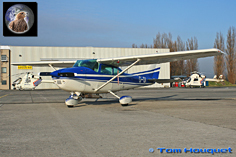 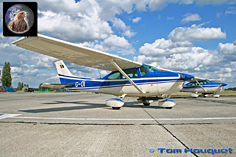 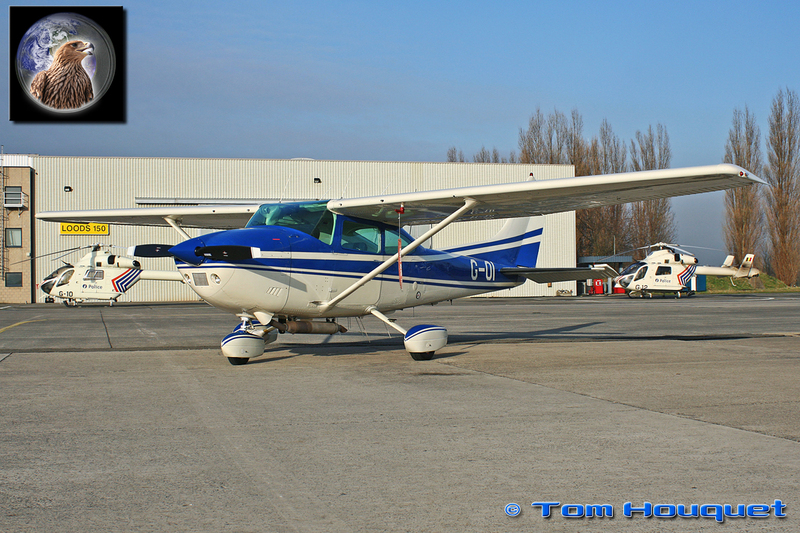 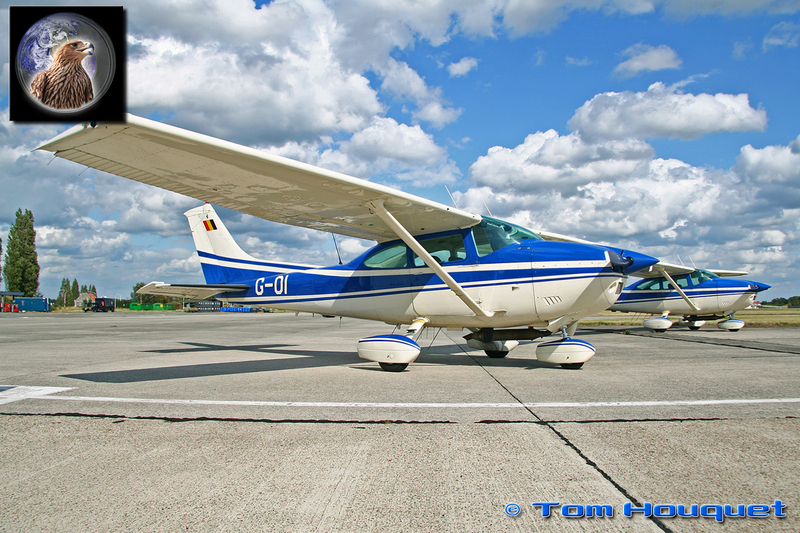 The two Cessna 182 aircraft are mainly used for training, traffic overviews and photographic work.